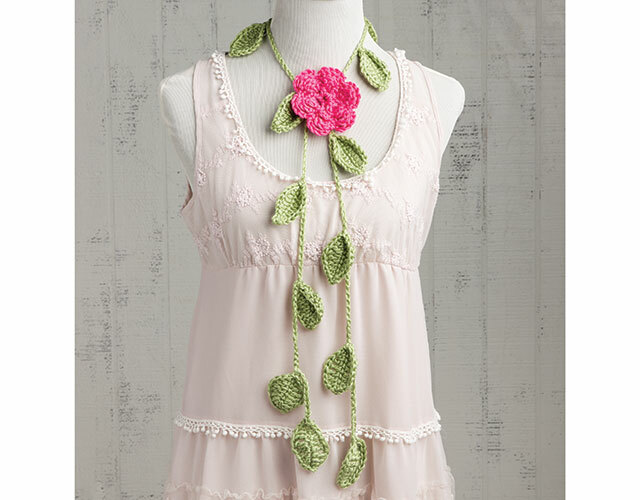 Adding 3-D flowers to your crochet creations will take your projects from nice to WOW! Learn all of the tricks and tips to creating this collection with expert Kristi Simpson. 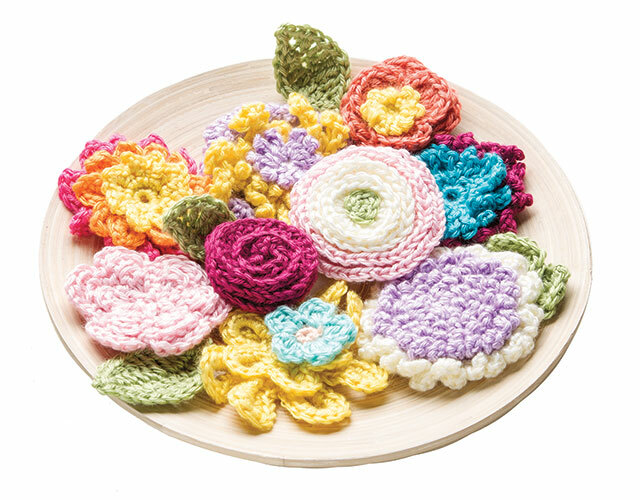 Add the perfect finishing touch to your projects with these stunning crochet flowers. Whether for adults or children, these beautiful blooms will bring color and interest to gifts for family and friends. 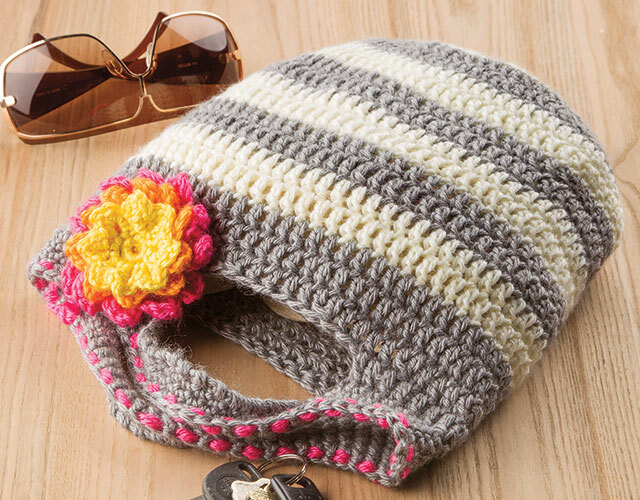 Watch over the shoulder of our expert and you'll be amazed at what you can create using only basic crochet stitches. 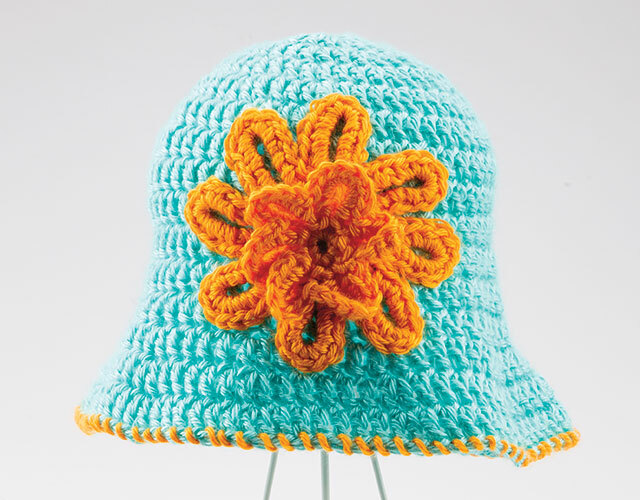 Join expert crochet instructor Kristi Simpson as she demonstrates step-by-step how to create a beautiful collection of crocheted flowers. 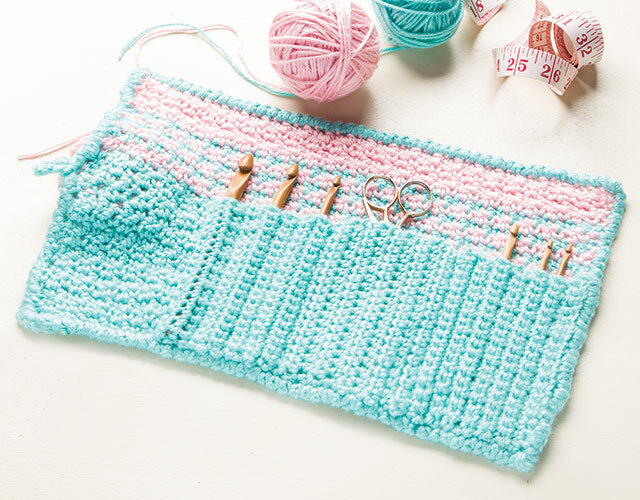 Start your crochet garden with all of the tricks and tips included in this class! Crochet the perfect leaf in 3 sizes. Work in the back loops to create raised textural stitches. 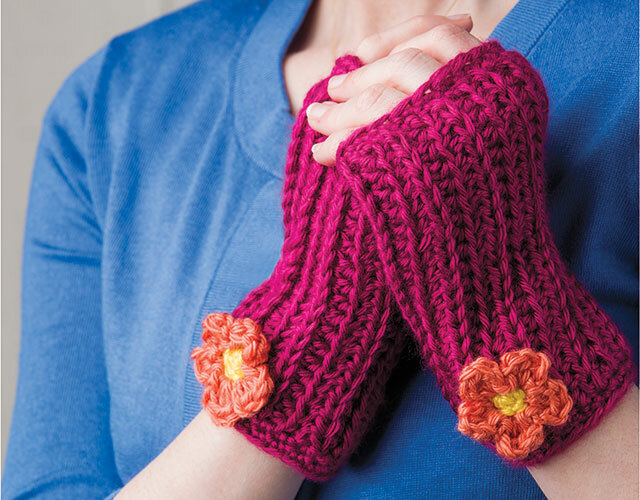 Class includes complete instructions to make five exclusive projects: Leafy Vine Scarf With Camellia, Crochet Case With Ranunculus, Fashion Bag With Dahlia, Shady Sun Hat With Columbine and Trendy Fingerless Mitts With Impatiens. This is a terrific class for beginners. The instructor takes you step-by-step which is exactly what I expect from a video. Well done! Love the class and pretty flowers. I think this Class will be one of my favorite class. The instruction are really clear and easy to go thought. The flowers are beautiful and easy. Thank you! The instruction are very clear and easy to go thought. Each flower is very easy.